picTrove 2 pro has been updated to version 2.1 today. Get it from the App Store now! Version 2.1 is mainly about improving the look of the thumbnails shown in side-by-side browsing. The thumbnails size calculation has been improved to show full thumbnails with no cropping. We recommend that users who want to use the smaller thumbnails setting turn off all of the display information in the picTrove 2 pro settings screen like shown below, to minimize clutter on the thumbnails. This setting makes most sense for users with devices having smaller screens. Please note that turning this setting on on iPad is possible and works well, but it’s quite resource intensive. If you have an older iPad model you may see some lag scrolling side-by-side. This update fixes a critical bug with passcode usage, that would show a blank screen after passcode was successfully entered. Fixed an issue where the device status bar would show the wrong time during launch of picTrove 2 pro. The wait is over, picTrove 2 pro is now available in the iOS App Store, in all available countries. 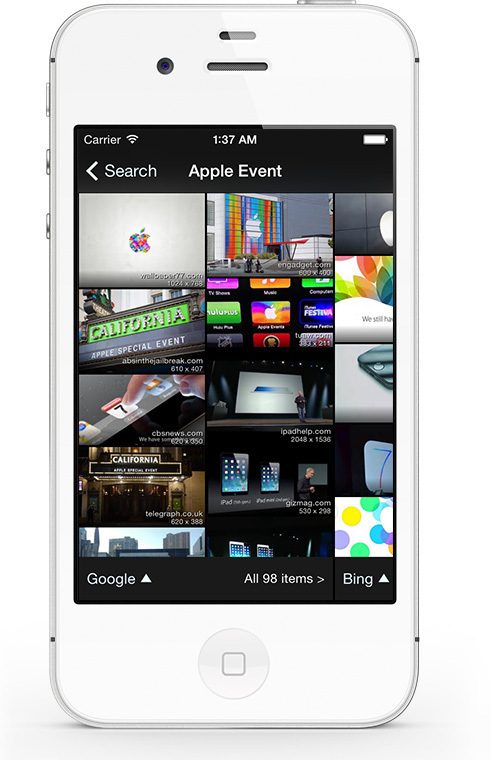 picTrove 2 pro has been released as a new universal app, it is available for iOS 7.0+ devices. 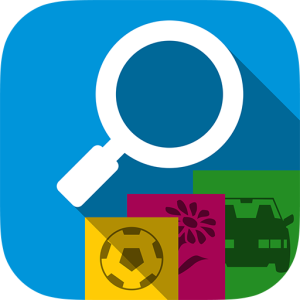 We’ve updated the traversient.com website with a new section for picTrove 2, with dedicated feature sub-pages to show off the key innovations like side-by-side search and search query customization that we’ve done in the new picTrove app. For the first time, picTrove supports animated GIFs, AirPlay connectivity for large screen displays, slideshows with transition effects and extensive settings to customize what is displayed on photo thumbnails and the full photo view. We hope you enjoy the new app, and as always, we welcome feedback and suggestions. It’s been a fun journey getting till here, but it’s far from over. We continue to work on new features, adding Internet search services and we’ll keep the app updated with the latest iOS innovations. We take great pleasure to announce that picTrove 2 is ready and is going to be released this coming Tuesday, the 19th of August, 2014! We hereby invite interested journalists, bloggers, app reviewers and influential power users to approach us at our email or tweet to us to get a promo code to get and test picTrove 2 even before it’s general availability, for free! There are very limited codes available – please tell us how you can help us with picTrove 2 in your email. If you write for a website then please include a URL as well. 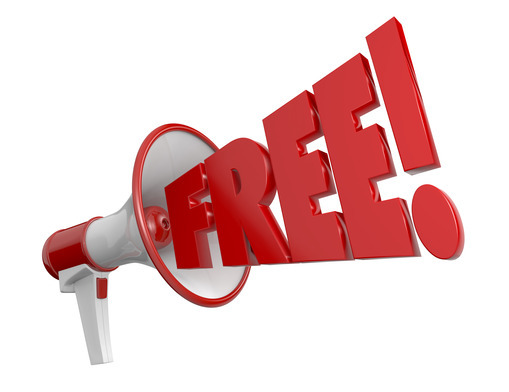 We’re looking for good opportunities to promote picTrove 2 for maximum exposure – so contact us now! picTrove is free this weekend to promote the new 1.8.12 version. Get it now! We are happy to announce that picTrove v1.8.12 is now available. 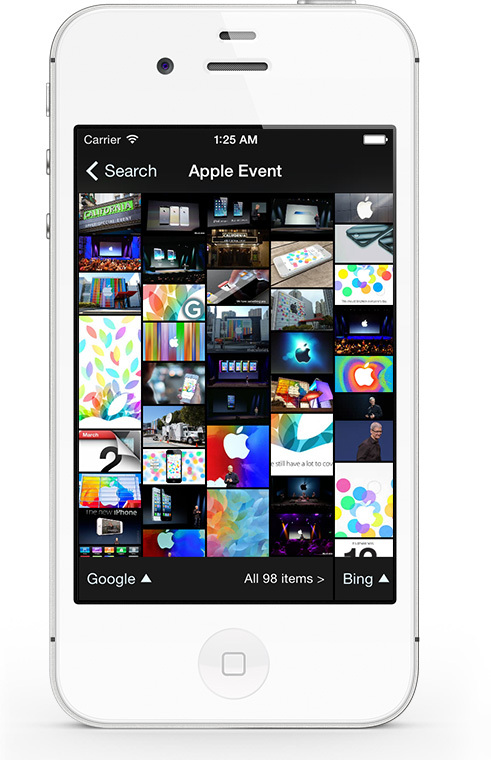 iOS 7 look and feel: picTrove now shows up with UI matching the iOS it’s running on. iOS 6 users continue to enjoy the old UI, iOS 7 users get the improved look and feel of the OS. Aviary photo editing: This version of picTrove includes the latest version of the popular Aviary photo editing component, with improvements to stability, performance and features. Stability improvements for devices running the older iOS 6 version: We ran into a few snags with the v1.8.11 release with iOS 6 devices, this release addresses these issues and should work much better now. If you’ve turned on automatic updates on your device, then you’re probably already running the latest version. If not, get it from the app store, now!